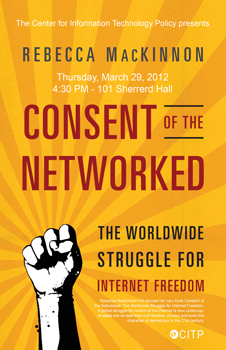 Rebecca MacKinnon will discuss her new book Consent of the Networked: The Worldwide Struggle for Internet Freedom. 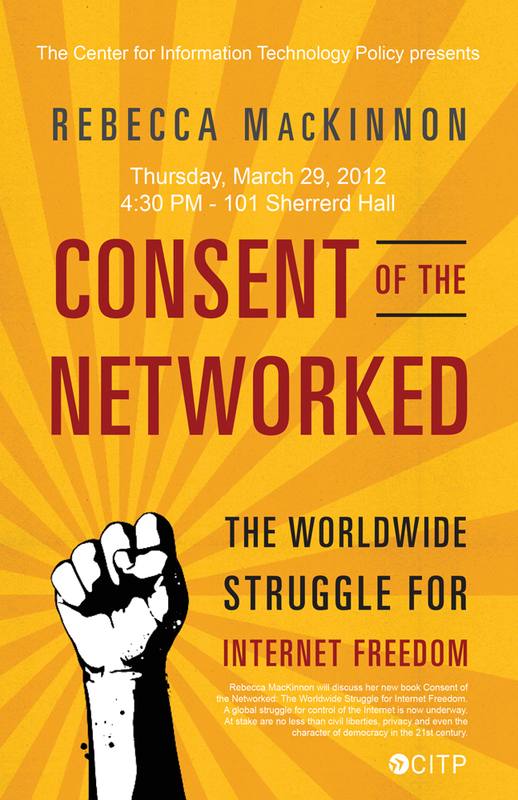 A global struggle for control of the Internet is now underway. 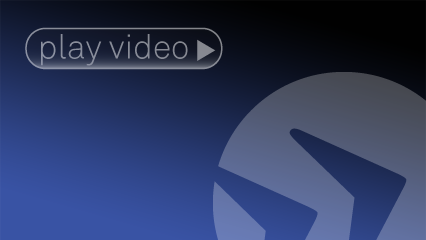 At stake are no less than civil liberties, privacy and even the character of democracy in the 21st century.